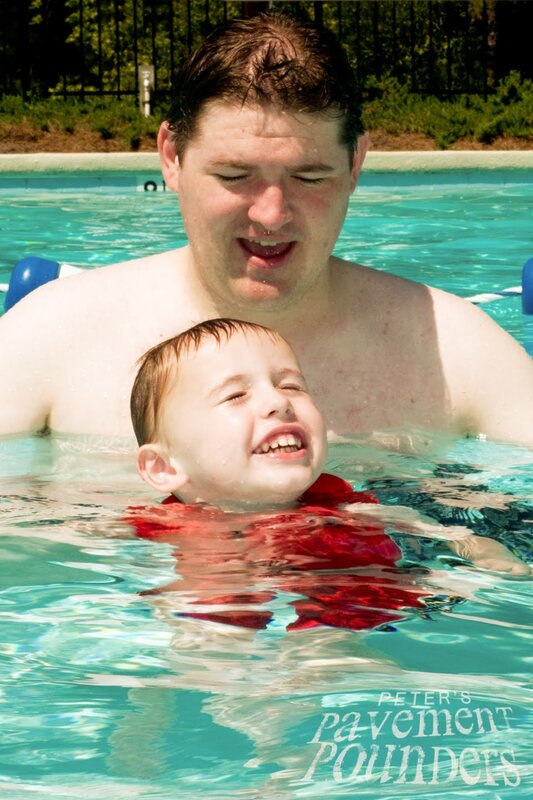 Look who's learning to swim! Wooo! 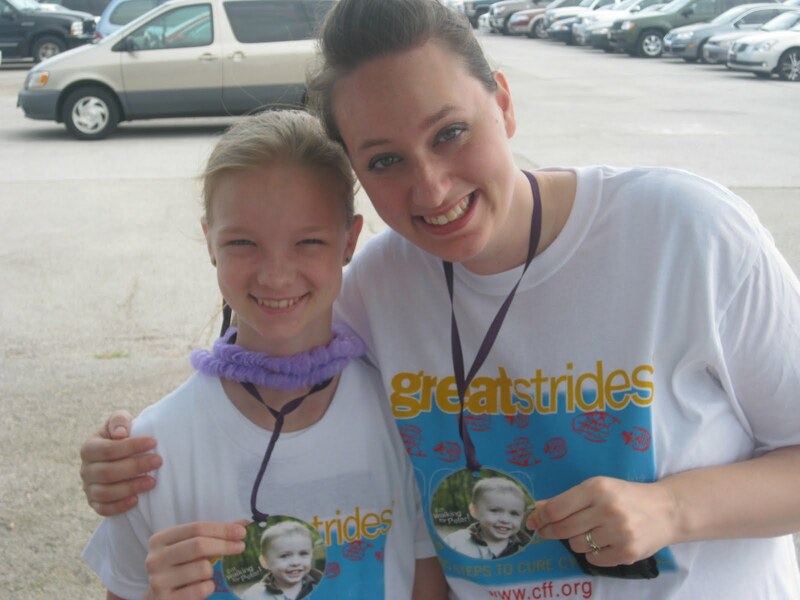 Sunday June 15th marked the last day of Great Strides walks for our national team. 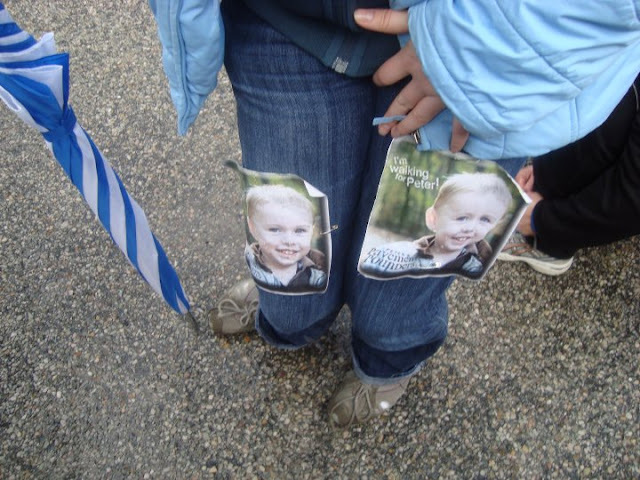 Here's a huge shout out to all the walkers! To date, we have raised $3,594 in our first year as a national team. That's awesome! We exceeded our national goal by over a $1,000 (!) and made a good solid contribution to the Cystic Fibrosis Foundation this year. And by the way, yes, you can still donate. This was our first team to walk. Even though it threatened to rain, the Williamsburg walk went ahead. We are so grateful to Kari and Nat and their family, who decided to walk even though they only found out about Great Strides in their city a week before the event. Tom, our Portland team leader and Peter's uncle, said that he was amazed at the number of people there for the walk at Oaks Amusement Park. Early sign-ups even got a ticket to the amusement park. 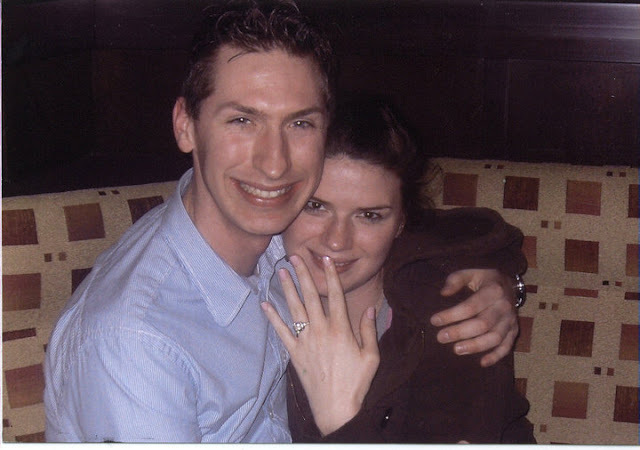 Here's Tom and his fiancé Jess, who also walked for Peter. That's an awesome way to tell your in-laws-to-be that you're excited to be part of the family! 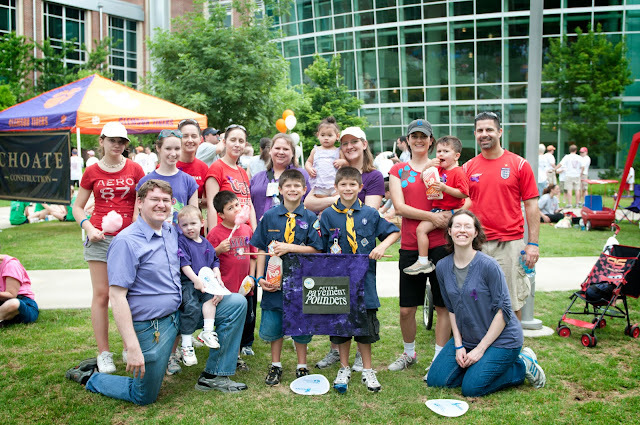 Our "home team," Peter's Pavement Pounders in Atlanta joined the 2nd largest Great Strides event in the country. Because we don't have any family in the area, we weren't sure how many people would join us, but we had a good team of friends and neighbors walking with us! You can see more pictures from our Atlanta walk on this blog post. 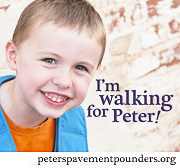 We asked those not able to participate in our walk to show support by "wearing Purple for Peter." 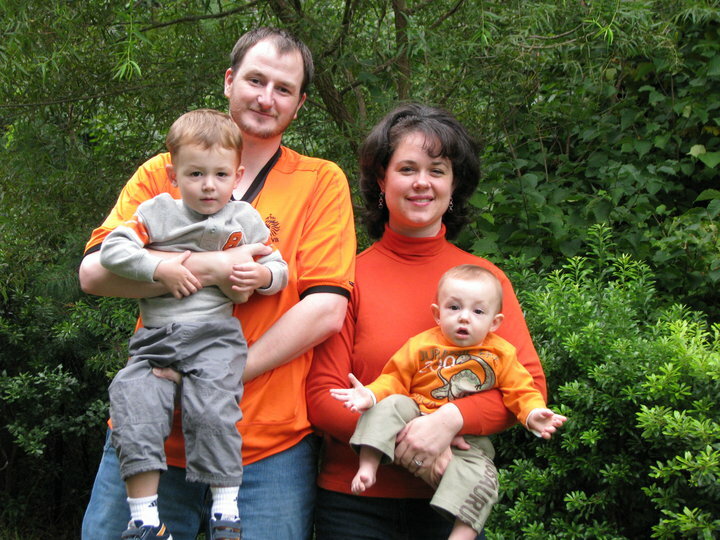 We even had some amazing friends (and friends of friends) participate from Hungary. 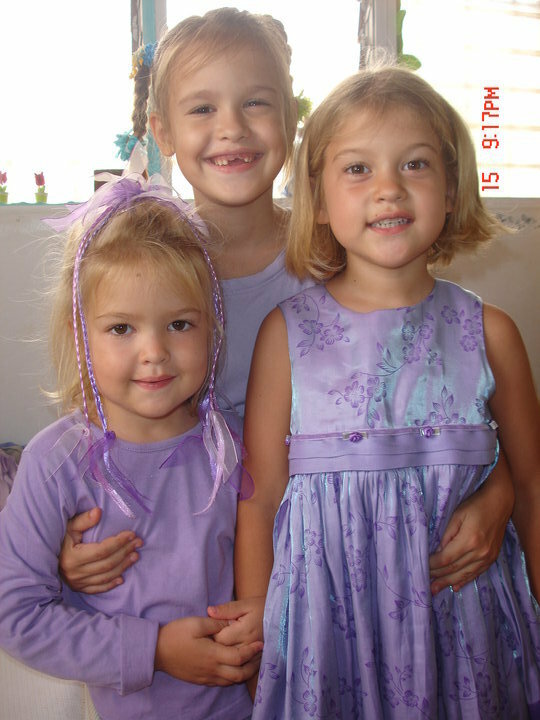 We posted these pictures on our Facebook page: Wear Purple for Peter Facebook album. Note: You can still upload a photo of you, your kids, your pet, etc. 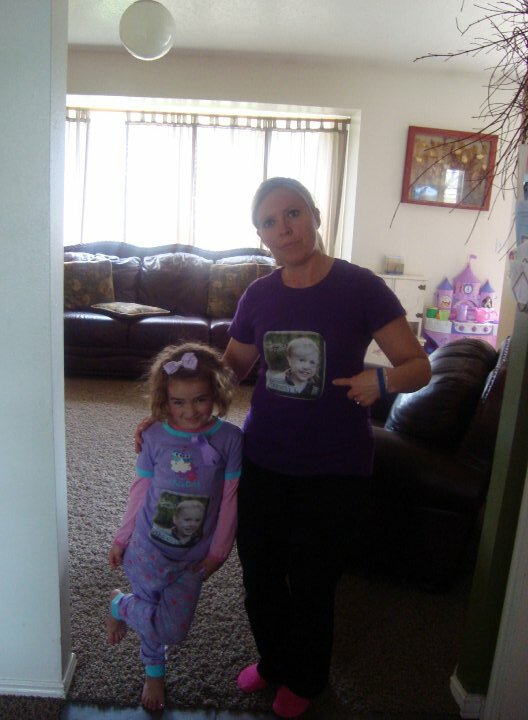 wearing purple for Peter on our Facebook page! Our Ogden team was headed by Stacey, who plastered the town with posters for the walk and had her whole family help in fund raising. On walk day, rain, snow, sleet, and windy weather didn't stop our Odgen team. I love the purple ribbons and the posters of Peter. Thanks to Spring Creek Dental which contibuted matching donations! From a bake sale to the the cutest door-to-door fund raising you could ask for, the Sioux Falls team made a great contribution to our national goal. 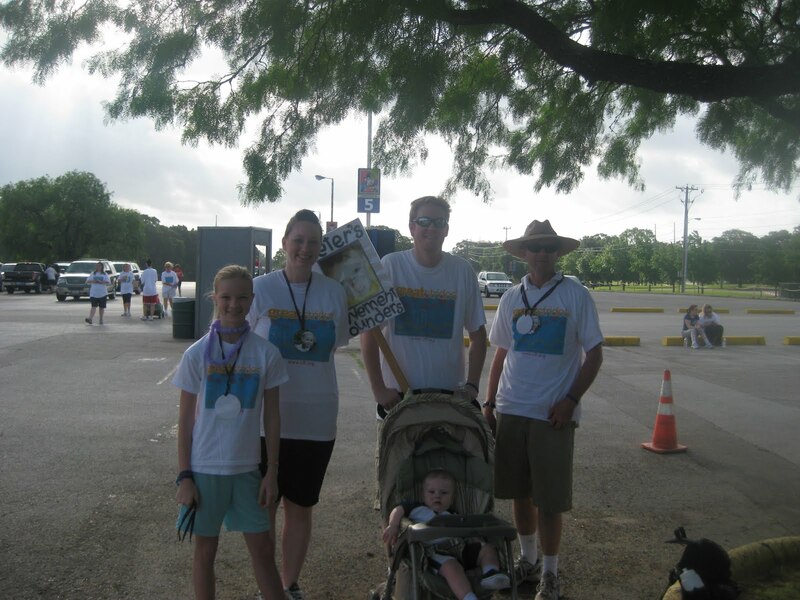 At the walk, they sported handmade "P3" T-shirts and proudly represented Peter's cause. You can read more about their walk on their team leader's blog post. Cassi, the team leader, said the Arlington/Ft. Worth walk was so fun. Lots of free food, great weather, and a scenic route that went from Six Flags to the Ranger stadium and some of the other famous Texas venues. Since they raised over $400, they got 2 free tickets to Six Flags (hey, why don't we do that in Georgia?). 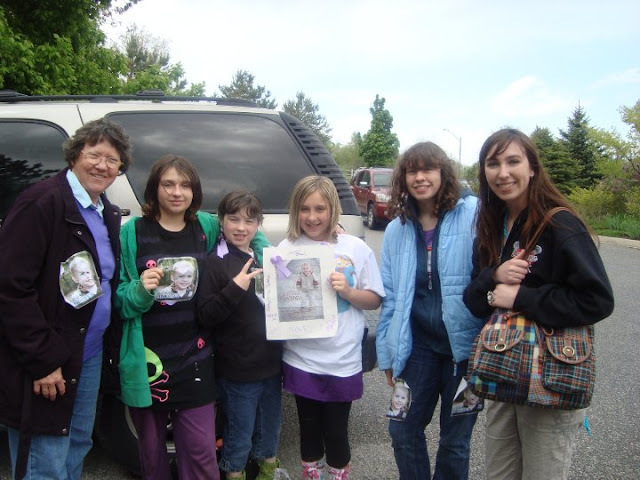 They had a great time, and look at those fun lanyards! 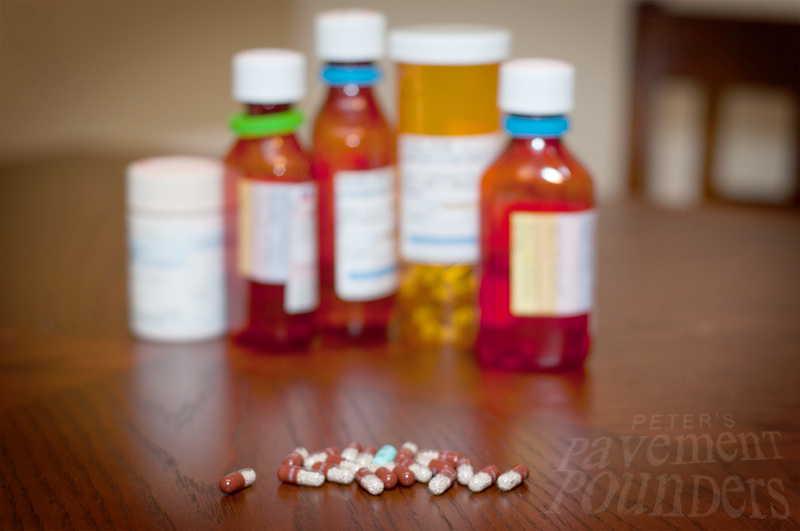 The gastroenterologist has upped Peter's prescription to 5 pills per meal and 4 pills per snack, so that's 20-25 pills EVERYDAY. 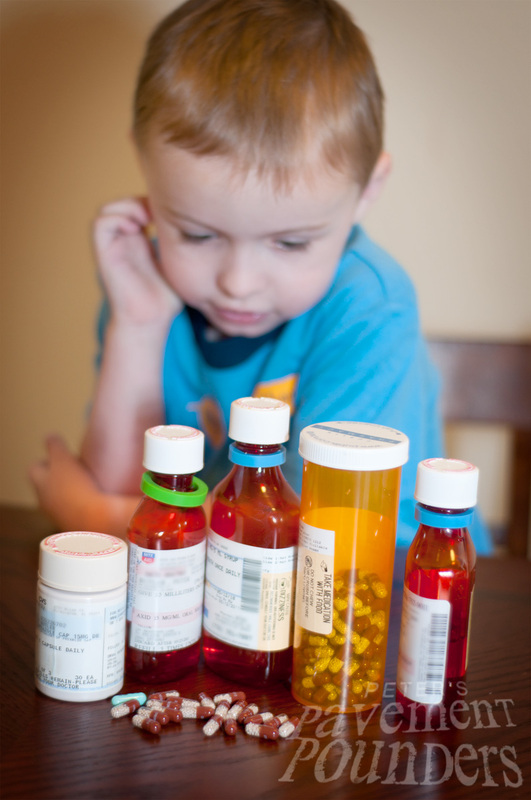 Thank goodness we have prescription insurance. If we were paying retail for Peter's enzymes--about $1.00/pill--it would be like going out for steak everyday. Our budget definitely wouldn't be able to handle that! For now, we are sticking with Creon, the enzyme he has been on since diagnosis. I'm glad because Creon is made right here in Georgia, and it's nice to support the local economy. So anyway, a lot of pills. Peter's dad also got him other kinds of fruit sauces for Peter to take them in, so that seems to have helped a great deal. Peter is sick of applesauce. We're really going to have to start working on learning how to swallow pills. 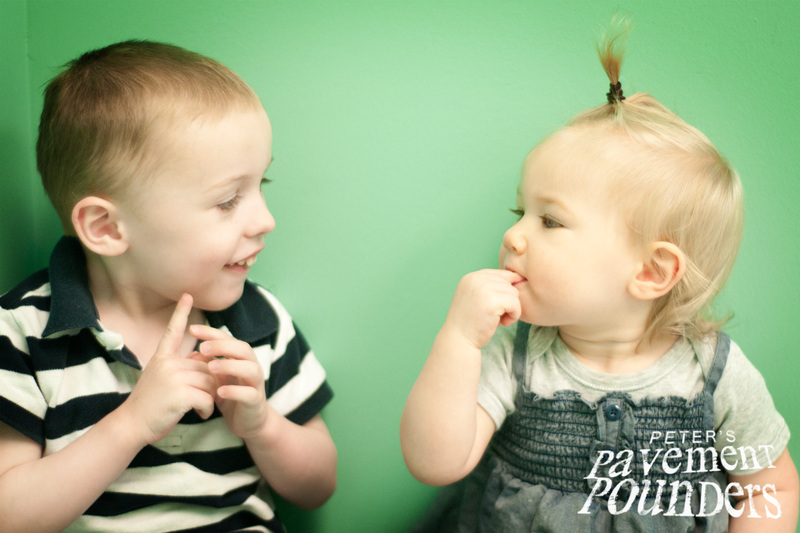 Those of us in the CF blogging world have watched and read with a broken heart as Conner and his family have struggled with CF and prune belly syndrome--and its devastating effects on this 7-year-old's life. Despite treatments and medication that have given other kids like Peter hope for a future, this boy will not live to see a cure. So now mom and dad are planning for the most horrible thing a parent can go through: the death of their child. "It’s been finished. 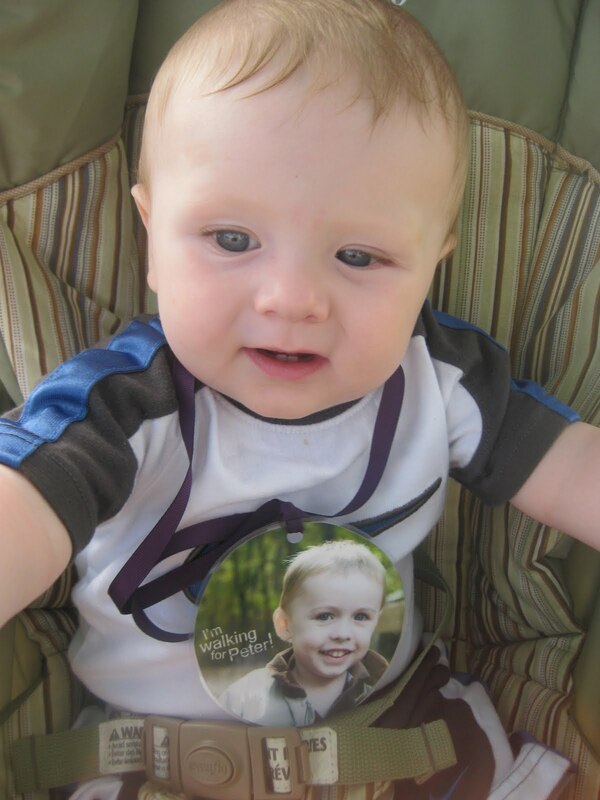 Brad and I met with the funeral director last night to get the arrangements made for Conner’s future services. We were treated with great respect and compassion and I felt as if God was sitting in the empty seat that was at our planning table. Because I was so calm. So peaceful. So determined. . . ."
"Brad and I will be laid to rest in Connerman's same plot when our time comes. We’ve already made our arrangements as well . 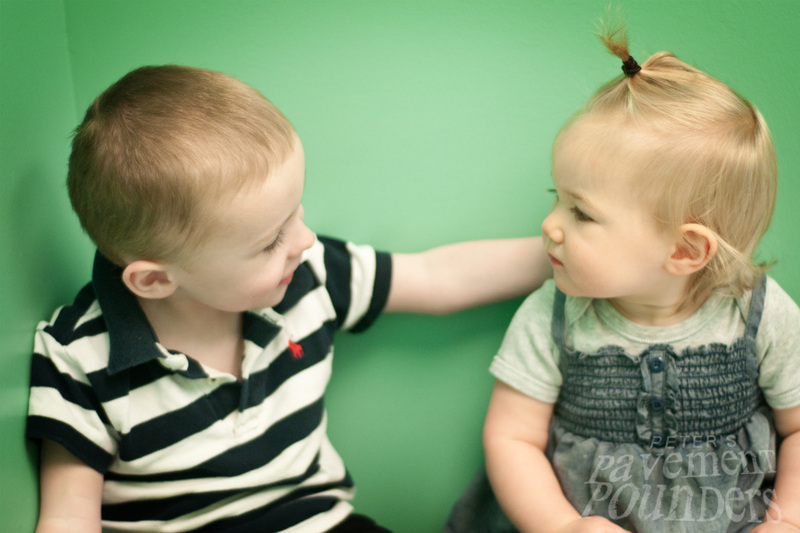 . . and our Conner boy will not be all alone…his mommy and daddy will be right there as well…it will be perfect." "The county coroner called me as well and gave me his personal number so that when Conner passes, we don’t have to call 911 and have firetrucks and police and ambulances arrive and cause us more stress…he will take care of it all for us." I am immensely touched by that goodness. A simple gesture. A phone number. But it was something that coroner could do to help out in a small way. I don't know what the future will hold for us. I don't know how long Peter will have on this earth, but I know people have been touched by our family's struggle and have made simple acts of service to help us. Please know that these are so valued, and so needed. Here's just a small list of things people have done for us that have meant so much. People can be incredibly giving and kind. Thank you. 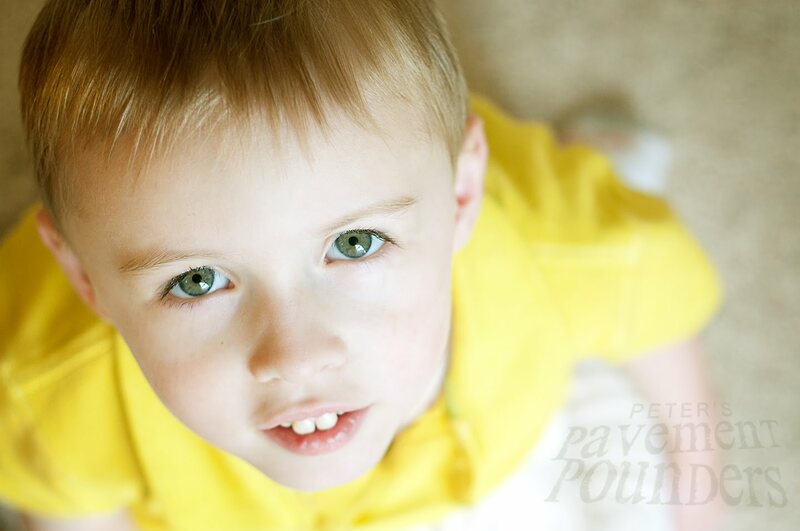 Update: Sweet Conner passed away on June 24, 2010. Breathe easy Conner. There is no CF where you are now. When you can't digest your food . . . 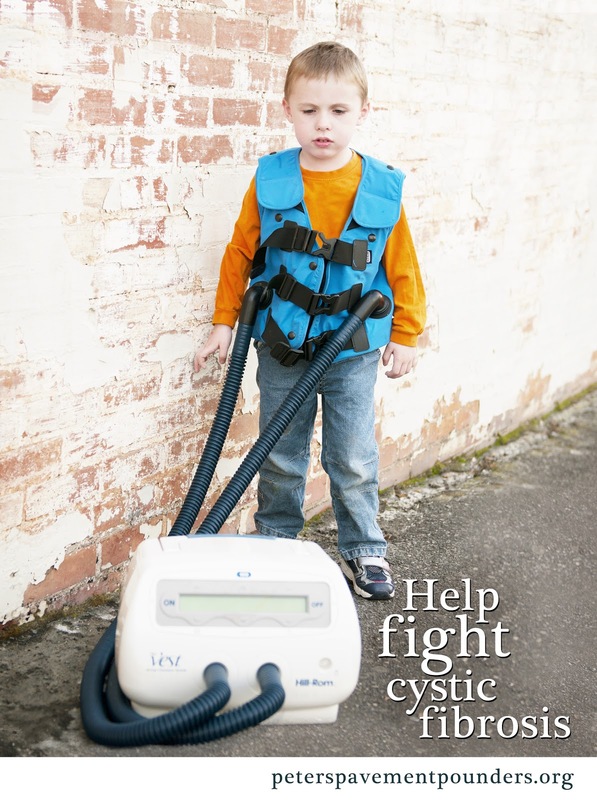 When most people think about cystic fibrosis, they think about the lung issues that generally characterize this disease, but CF affects so much more than that. We've been reminded of that fact this week as Peter has been struggling to digest his food. He's thrown up 3 times in the past few days (because he can't digest the built-up mucus in his tummy--our respiratory therapist said it's like having styrofoam in your stomach). Worst of all, his stools are pretty "CF"-ey: frequent, loose, extremely smelly, yellow-colored, and unformed. Plus, he's in pain when these symptoms occur. Peter's not digesting the food he's eating. 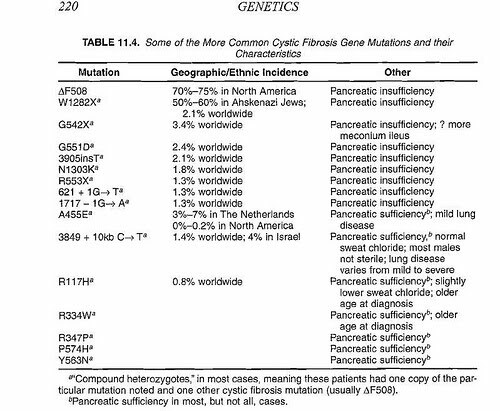 A key characteristic of Peter's ΔF508 mutation is pancreatic insufficiency. That means that the pancreas ducts which conduct enzymes to the intestine are blocked by CF mucus. Normally-transmitted enzymes allow the body to absorb the nutrients from food, but CF-affected pancreases lack this basic ability. That is the main reason why CFers have so much trouble gaining weight. On top of that, the pancreas still makes enzymes, and those trapped enzymes slowly eat away and scar the pancreas because they can't get out. 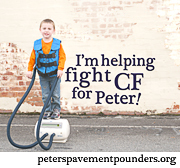 From what I've gathered from the CF nurse practioner, Peter is very pancreatic insufficient. Peter is on the maximum dose for his pancreatic enzyme replacements (also called "enzymes"). He also takes two kinds of acid reducers, a medicine to increase appetite, and a medicine to decrease vomiting and help move food from his stomach to his intestines more quickly. I called the "poop doctor"--the gastroentrologist--this morning and will see what she says needs to happen. I'm thinking Peter's going to have switch brands of pancreatic enzyme replacements. Either that, or we may have to add an additional medication to the combination we are already using. Please send good thoughts and prayers Peter's way. It's tough when you can't digest your food! Over half of Peter's medication is to make up for his CF-related pancreatic insufficiency: 19-20 pills a day plus 3 oral solutions. He can't swallow pills yet, so we open the pills into applesauce so he can swallow the mini "beads" of medicine. Thanks to "CF Mama" Kristina for posting this chart on her son's CF blog, Nathan's Fight. Source: Orenstein, David M., Cystic Fibrosis: A Guide for Patient and Family, 3rd Edition. New York: Lippincott Williams & Wilkins. You might also be interested in reading about other CF families' enzyme brands/experiences on Bennett's blog or Breezy's blog. Peter's "little sister" (the one-year-old I've been babysitting since last fall) will be moving in a week or so with her family. She has been a wonderful blessing to our little guy who doesn't have any siblings. We'll miss you, sweetheart!